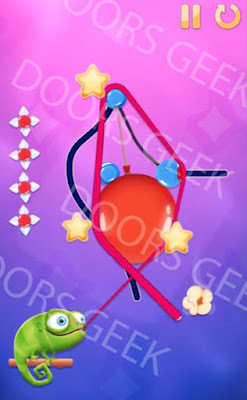 Pull My Tongue [Living Room] Level 5-18 (Eleanor) Walkthrough, Cheats, Solution for Android, iPhone, iPad, iPod. 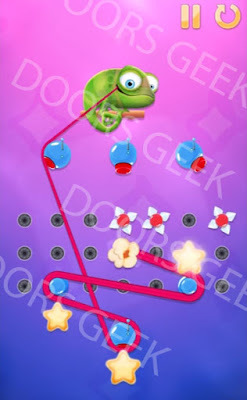 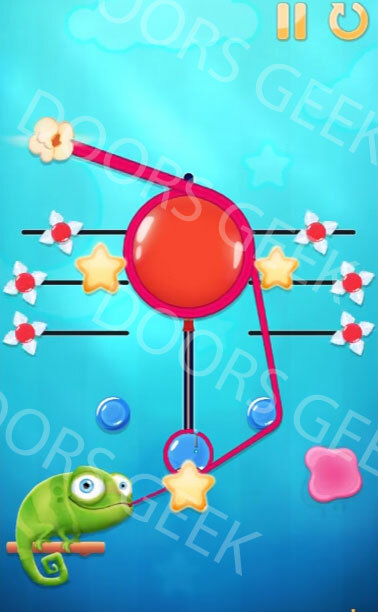 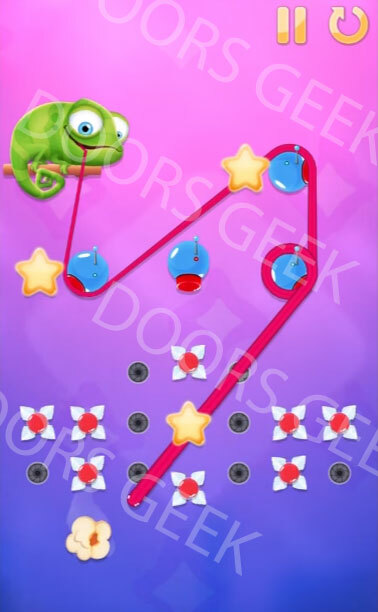 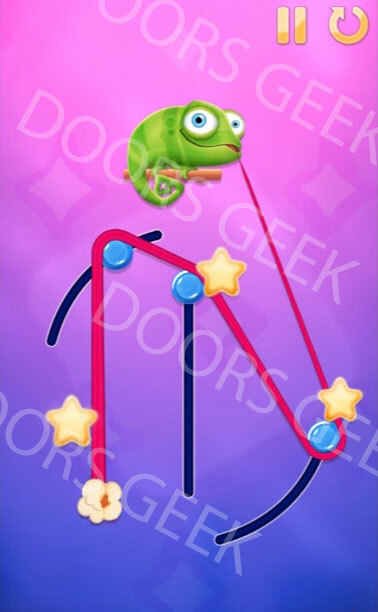 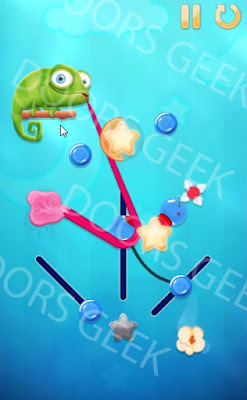 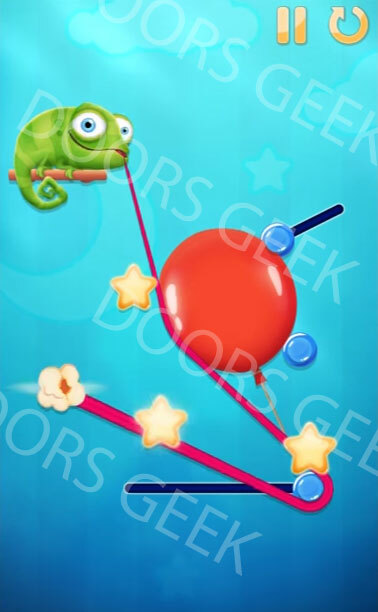 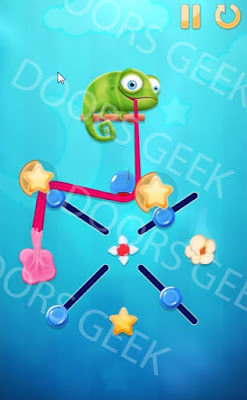 Note: This is "Pull My Tongue" by "Noodlecake Studios Inc"
Pull My Tongue [Living Room] Level 5-17 (Bang Bang) Walkthrough, Cheats, Solution for Android, iPhone, iPad, iPod. Pull My Tongue [Living Room] Level 5-16 (Blocked) Walkthrough, Cheats, Solution for Android, iPhone, iPad, iPod. Pull My Tongue [Living Room] Level 5-15 (As You Are) Walkthrough, Cheats, Solution for Android, iPhone, iPad, iPod. 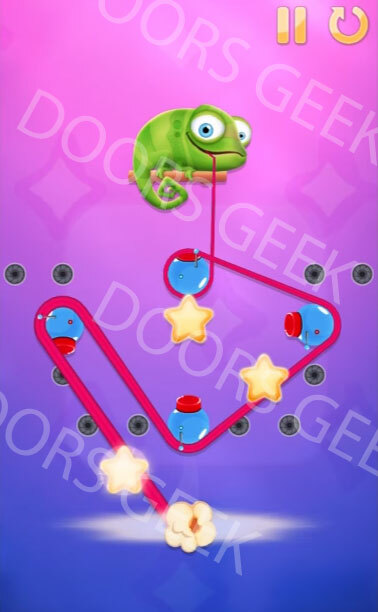 Pull My Tongue [Living Room] Level 5-14 (108 Minutes) Walkthrough, Cheats, Solution for Android, iPhone, iPad, iPod. 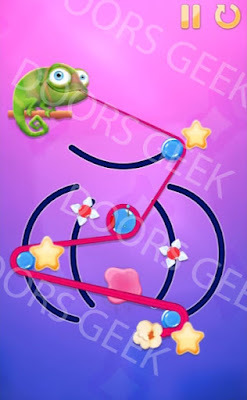 Pull My Tongue [Living Room] Level 5-13 (The Journey) Walkthrough, Cheats, Solution for Android, iPhone, iPad, iPod. Pull My Tongue [Living Room] Level 5-12 (All The Way) Walkthrough, Cheats, Solution for Android, iPhone, iPad, iPod. 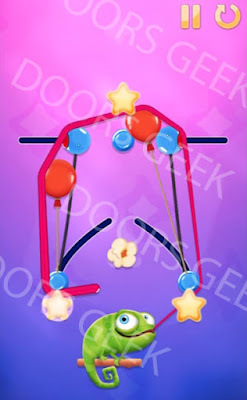 Pull My Tongue [Living Room] Level 5-11 (Furiosa) Walkthrough, Cheats, Solution for Android, iPhone, iPad, iPod. 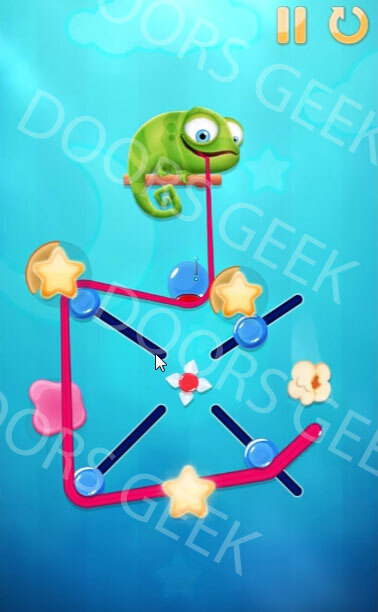 Pull My Tongue [Living Room] Level 5-10 (False Positives) Walkthrough, Cheats, Solution for Android, iPhone, iPad, iPod. 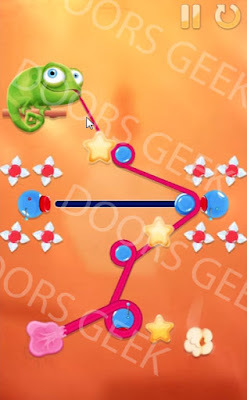 Pull My Tongue [Living Room] Level 5-9 (My Generation) Walkthrough, Cheats, Solution for Android, iPhone, iPad, iPod. 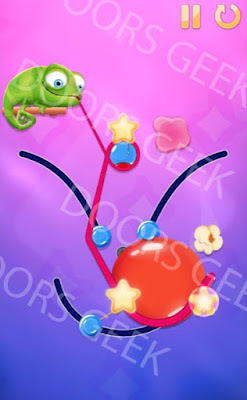 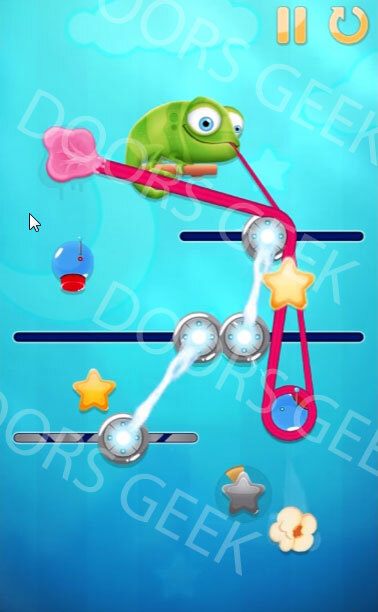 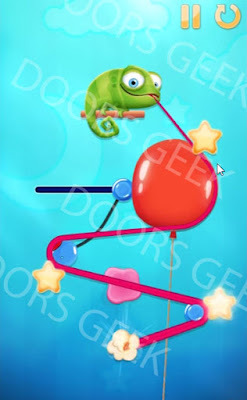 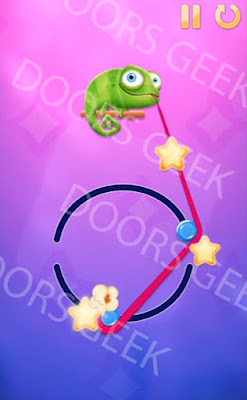 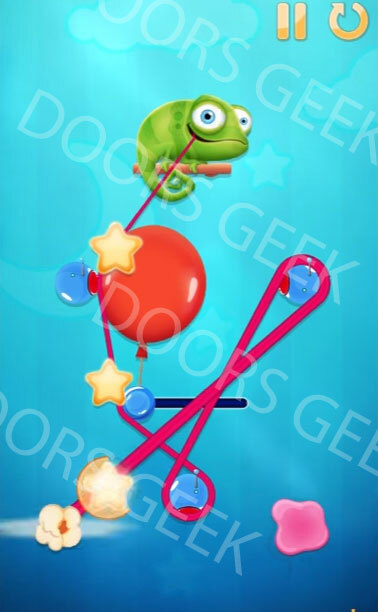 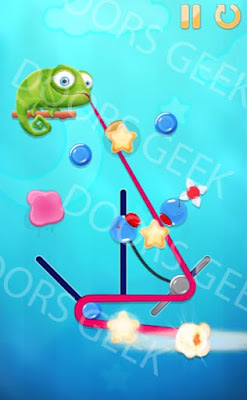 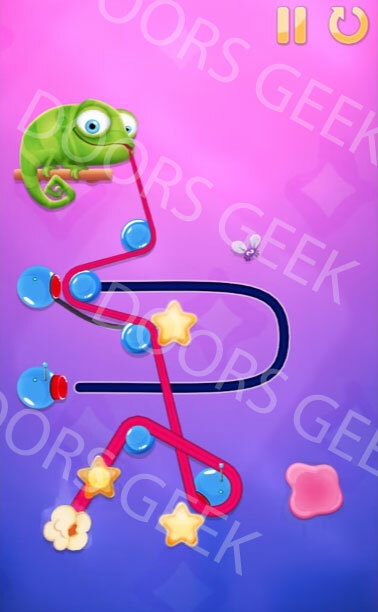 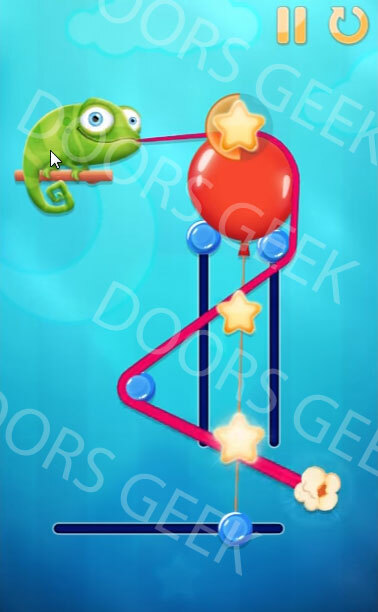 Pull My Tongue [Living Room] Level 5-8 (Stitches) Walkthrough, Cheats, Solution for Android, iPhone, iPad, iPod. 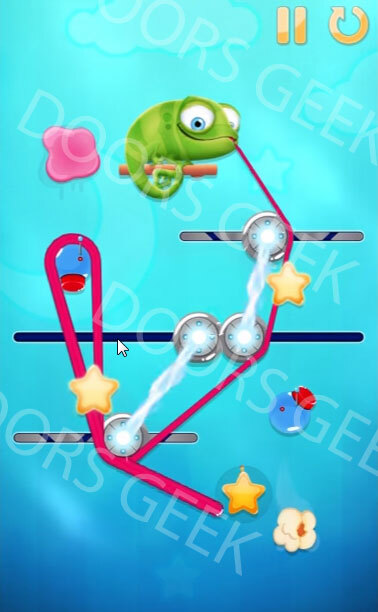 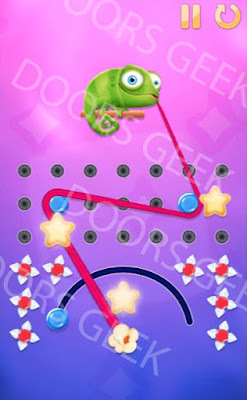 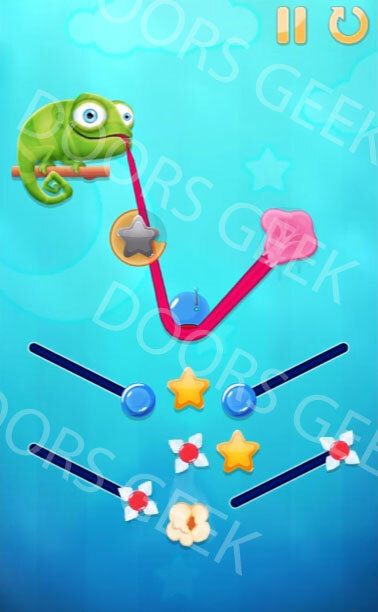 Pull My Tongue [Living Room] Level 5-7 (Spike Wave) Walkthrough, Cheats, Solution for Android, iPhone, iPad, iPod. Pull My Tongue [Living Room] Level 5-6 (Tilted U) Walkthrough, Cheats, Solution for Android, iPhone, iPad, iPod. 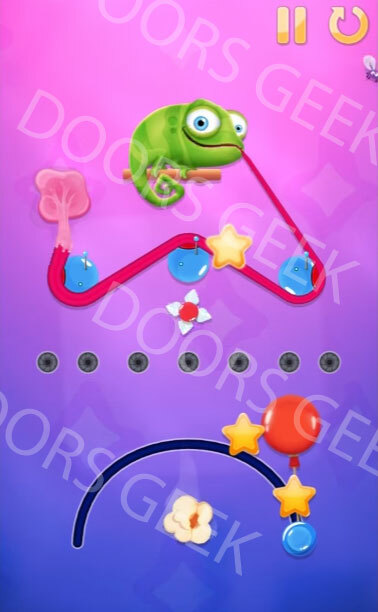 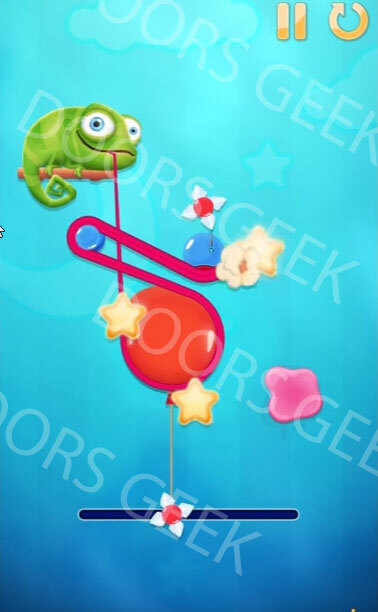 Pull My Tongue [Living Room] Level 5-5 (Yellow Submarine) Walkthrough, Cheats, Solution for Android, iPhone, iPad, iPod. 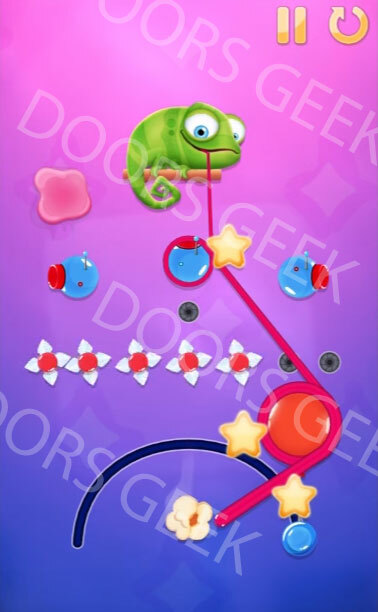 Pull My Tongue [Living Room] Level 5-4 (Wowza!) Walkthrough, Cheats, Solution for Android, iPhone, iPad, iPod. 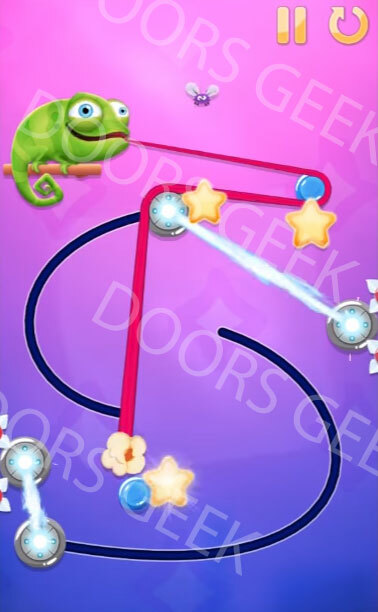 Pull My Tongue [Living Room] Level 5-3 (Wonderwall) Walkthrough, Cheats, Solution for Android, iPhone, iPad, iPod. 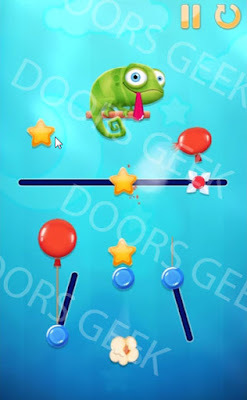 Pull My Tongue [Living Room] Level 5-2 (Cherry Bomb) Walkthrough, Cheats, Solution for Android, iPhone, iPad, iPod. Pull My Tongue [Living Room] Level 5-1 (Round n' Round) Walkthrough, Cheats, Solution for Android, iPhone, iPad, iPod. 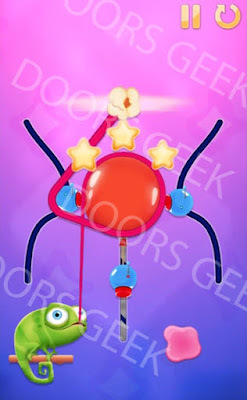 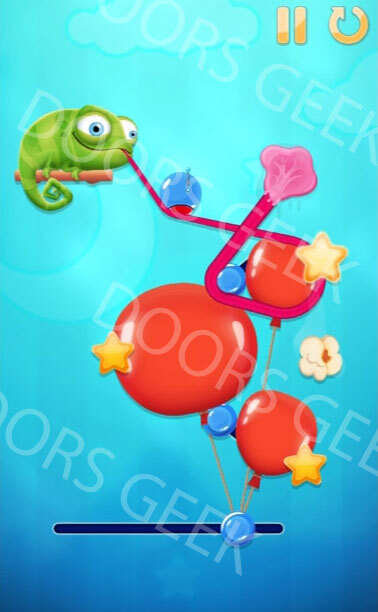 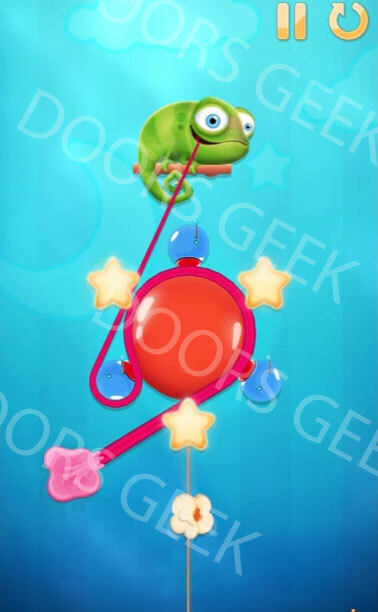 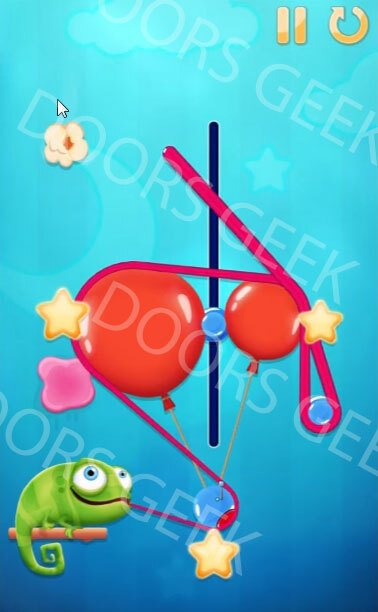 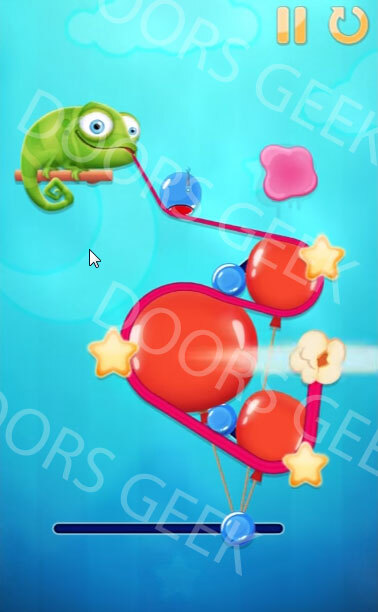 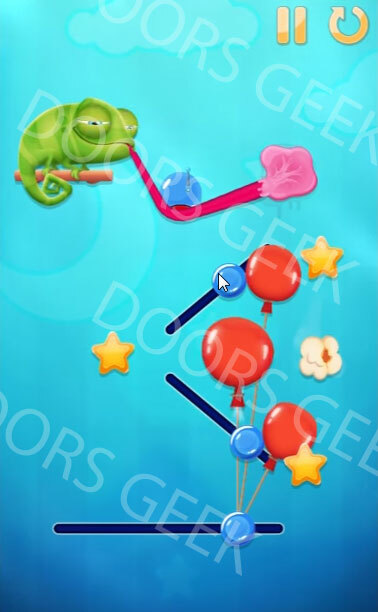 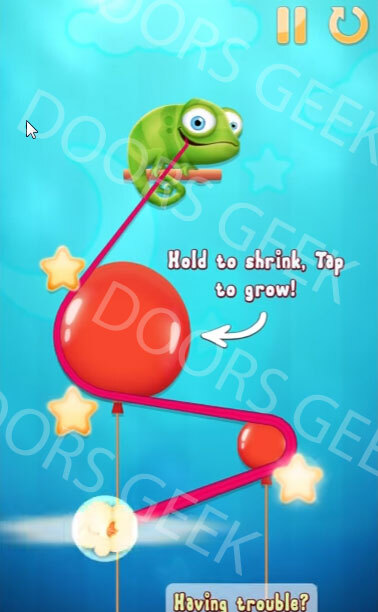 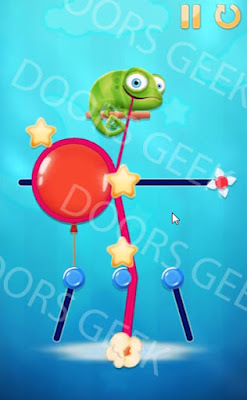 Pull My Tongue [Bedroom] Level 4-18 (Balloon Punch) Walkthrough, Cheats, Solution for Android, iPhone, iPad, iPod. Pull My Tongue [Bedroom] Level 4-17 (Inflatable Push) Walkthrough, Cheats, Solution for Android, iPhone, iPad, iPod. Pull My Tongue [Bedroom] Level 4-16 (Close Quarters) Walkthrough, Cheats, Solution for Android, iPhone, iPad, iPod. Pull My Tongue [Bedroom] Level 4-15 (Switching Lanes) Walkthrough, Cheats, Solution for Android, iPhone, iPad, iPod. 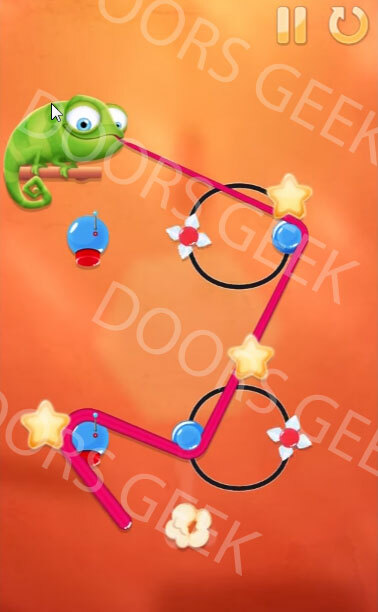 Pull My Tongue [Bedroom] Level 4-14 (Three's a crowd) Walkthrough, Cheats, Solution for Android, iPhone, iPad, iPod. Pull My Tongue [Bedroom] Level 4-13 (Stuck) Walkthrough, Cheats, Solution for Android, iPhone, iPad, iPod. 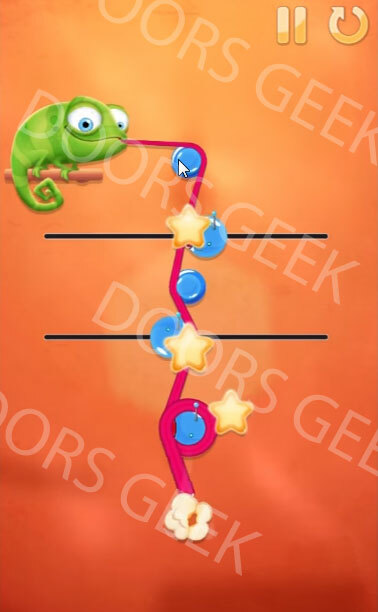 Pull My Tongue [Bedroom] Level 4-12 (Stretchy) Walkthrough, Cheats, Solution for Android, iPhone, iPad, iPod. 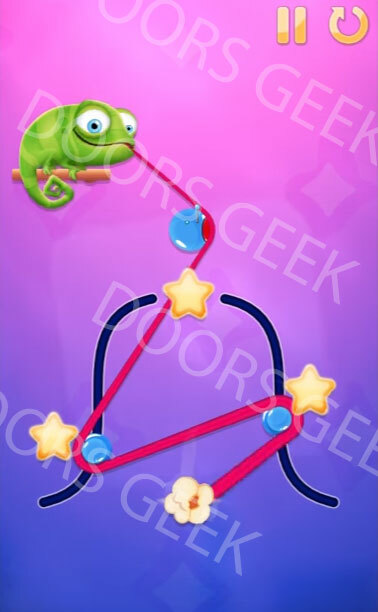 Pull My Tongue [Bedroom] Level 4-11 (Pop!) 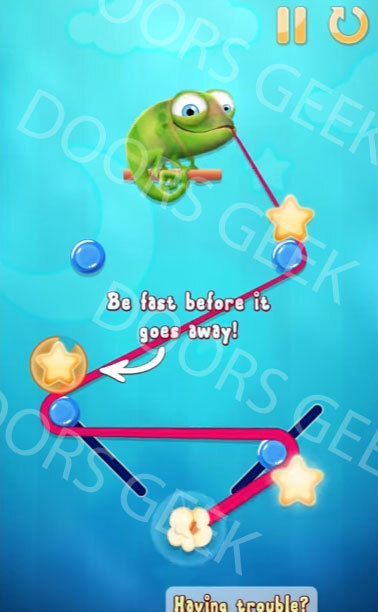 Walkthrough, Cheats, Solution for Android, iPhone, iPad, iPod. Pull My Tongue [Bedroom] Level 4-10 (Helium Bridge) Walkthrough, Cheats, Solution for Android, iPhone, iPad, iPod. 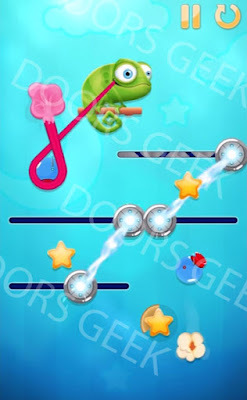 Pull My Tongue [Bedroom] Level 4-9 (Wonderful World) Walkthrough, Cheats, Solution for Android, iPhone, iPad, iPod. 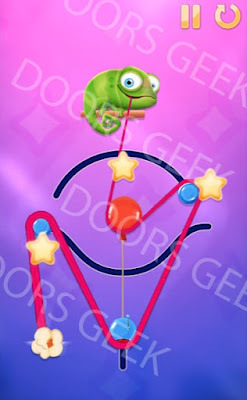 Pull My Tongue [Bedroom] Level 4-8 (Balance) Walkthrough, Cheats, Solution for Android, iPhone, iPad, iPod. Pull My Tongue [Bedroom] Level 4-7 (Push It) Walkthrough, Cheats, Solution for Android, iPhone, iPad, iPod. 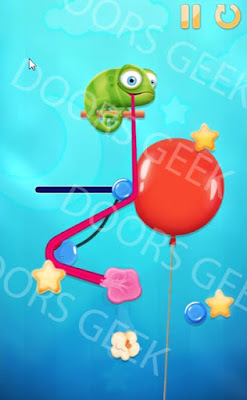 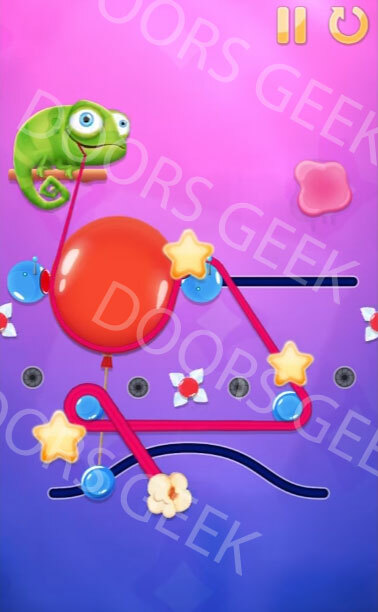 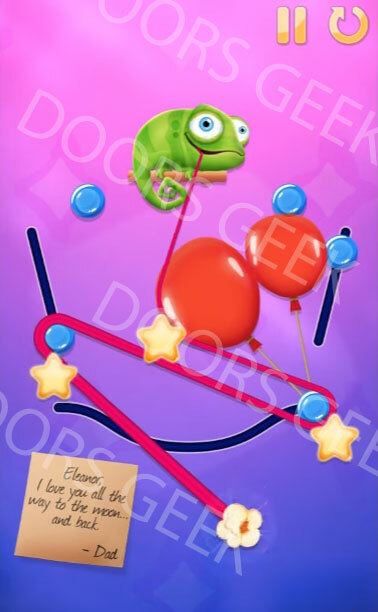 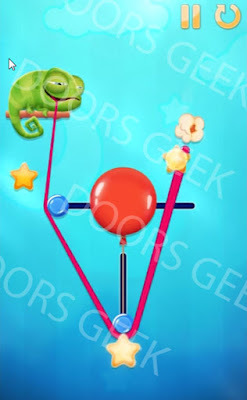 Pull My Tongue [Bedroom] Level 4-6 (Balloons) Walkthrough, Cheats, Solution for Android, iPhone, iPad, iPod. Pull My Tongue [Bedroom] Level 4-5 (Glass Onion) Walkthrough, Cheats, Solution for Android, iPhone, iPad, iPod. Pull My Tongue [Bedroom] Level 4-4 (Fortunate Son) Walkthrough, Cheats, Solution for Android, iPhone, iPad, iPod. Pull My Tongue [Bedroom] Level 4-3 (As Tears Go By) Walkthrough, Cheats, Solution for Android, iPhone, iPad, iPod. 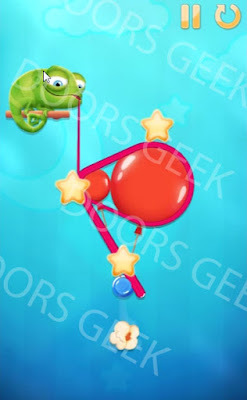 Pull My Tongue [Bedroom] Level 4-2 (At Last) Walkthrough, Cheats, Solution for Android, iPhone, iPad, iPod. Pull My Tongue [Bedroom] Level 4-1 (Hasty Star) Walkthrough, Cheats, Solution for Android, iPhone, iPad, iPod. 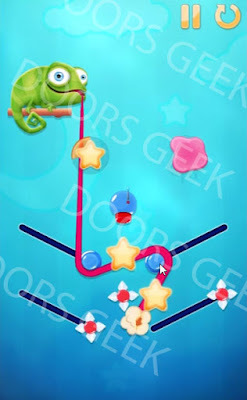 Pull My Tongue [Storage] Level 3-18 (Last Steps) Walkthrough, Cheats, Solution for Android, iPhone, iPad, iPod. Pull My Tongue [Storage] Level 3-17 (Lean On) Walkthrough, Cheats, Solution for Android, iPhone, iPad, iPod. 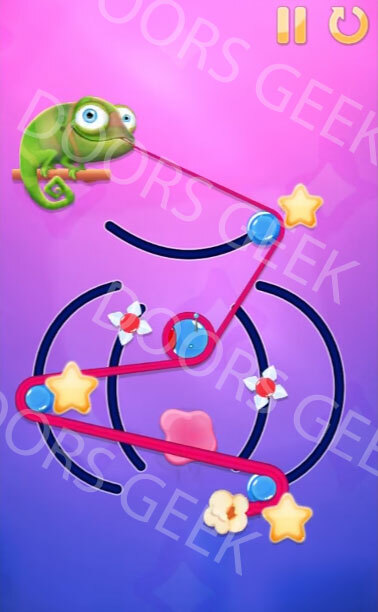 Pull My Tongue [Storage] Level 3-16 (Pink Clouds) Walkthrough, Cheats, Solution for Android, iPhone, iPad, iPod.